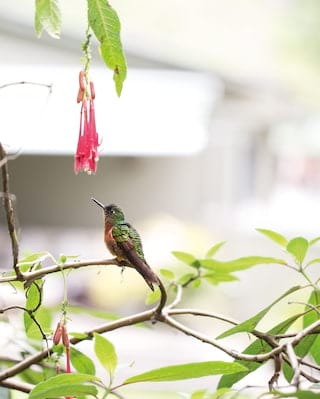 Sitting in the shadows of the Lost City, our lodge is an oasis of calm before or after a day exploring Machu Picchu. 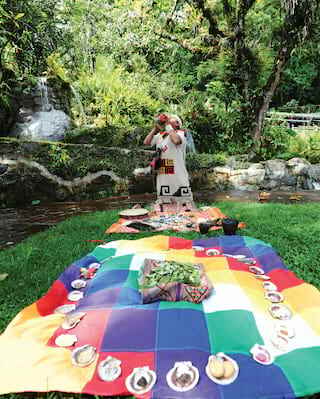 Unwind with a yoga session, take part in a traditional shaman ceremony in the garden, or sip muña tea in Tampu Bar. 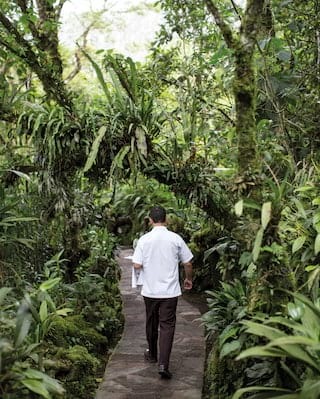 Tranquility, wonder and beauty are at the heart of our unique experience. Cool botanical fabrics are offset by cherry-colored woods. King-sized beds provide space to unwind. Outside your windows, the mountains ripple into the distance. 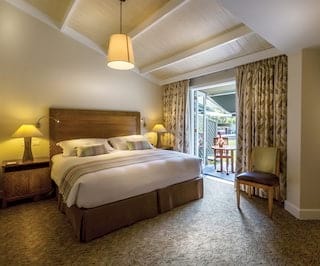 With rooms that are modern, luxurious and comfortable, where better to rest and revive before a day under the South American sun? 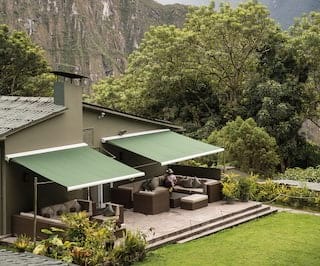 Find your own personal sanctuary at the only hotel in Machu Picchu. 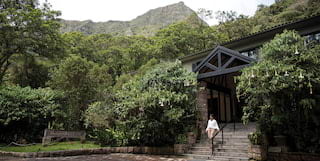 Accommodation at Belmond Sanctuary Lodge provides the perfect place to rest after a daytrip to the ancient citadel. 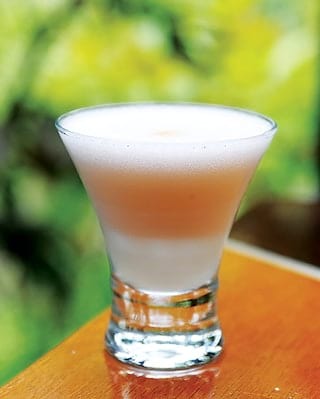 Relax after a day of exploring at the most indulgent hotel in Machu Picchu. Bright interiors feature bold patterns and dark wood touches that echoes the natural beauty of the Inca citadel. 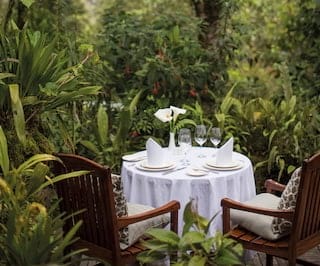 Treat yourself to true indulgence while enjoying spectacular views at one of the most stunning hotels in Machu Picchu. Just heartbeats away from the energy of Machu Picchu, suites offer additional space to unwind in. The bedroom sits alongside an inviting living area. The space continues out to a large, furnished terrace—with spellbinding mountain views. 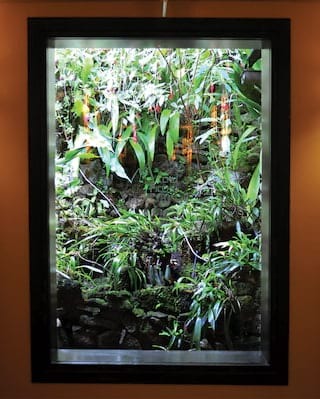 From the endless array of colours in our lush orchid garden to the plush natural fabrics in each luxury room, every detail will take your breath away. 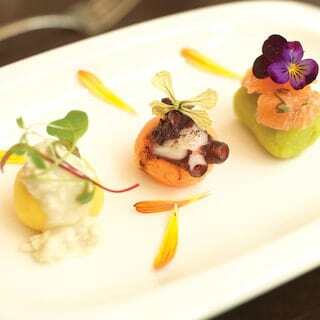 Signature dishes like a Jungle Landscape salad or Sacred Valley grilled trout evoke the Andean setting. 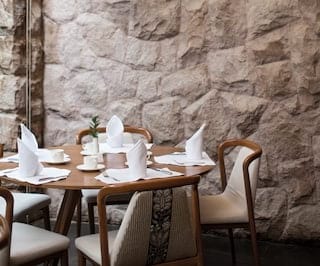 Take a seat and let our authentic menu kickstart your Peruvian adventure. Why not try one of our Peruvian-fusion favourites: cassava in purple corn with crispy Maras-salted new potato, quails’ egg and fried Paria cheese—all in a spicy rocoto sauce. Want to be rejuvenated after a day of exploration? 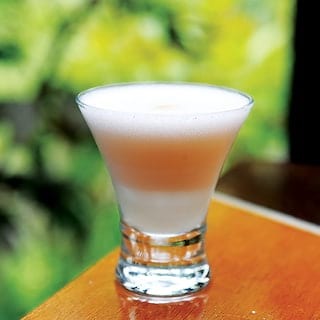 A punchy pisco sour, at once sweet and sharp, is sure to wake up your senses. For something a little more soothing, try a traditional muña tea. 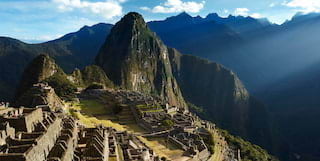 With two luxury trains and six sensational hotels in locations including Cusco, Lima and Machu Picchu, we can show you Peru like no one else. 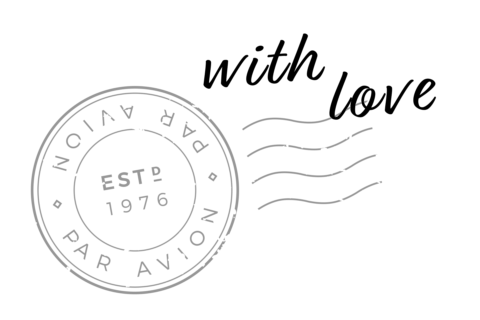 Travel with us, and we’ll help make your dream itinerary a reality. 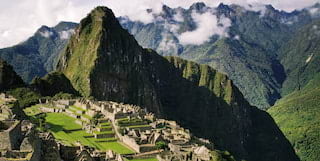 No picture of Machu Picchu can prepare you for seeing it with your own eyes. 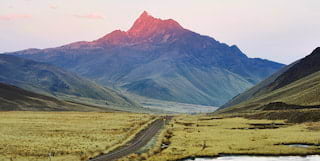 Perched high in the Andes, it is one of few places in the world that can be described as truly unmissable. “In the variety of its charms and the power of its spell, I know of no place in the world which can compare with it." 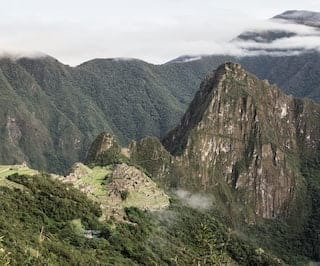 High above Peru’s Sacred Valley, beside the astounding Inca citadel of Machu Picchu, a ritual untouched by time calls on you to pay tribute to Pachamama—the Earth Mother. 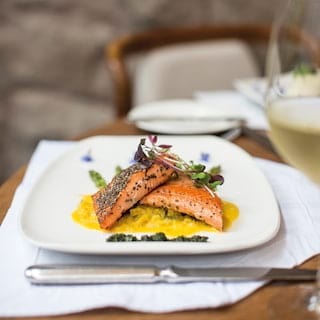 Dance down to Machu Picchu, be blessed by a Sacred Valley shaman, mix up a mean pisco sour in Cusco: Belmond lets you experience Peru in ways you could never have imagined.